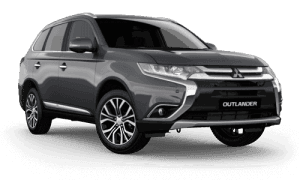 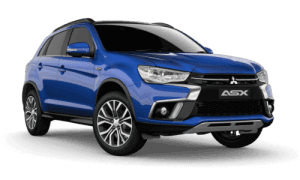 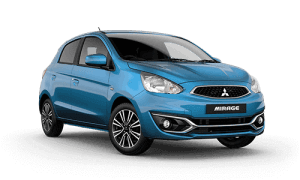 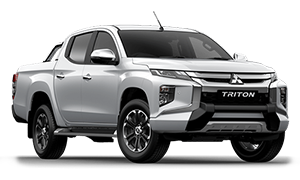 Product information - Only Mitsubishi Authorised Service Centres have online access to the latest technical and product information direct from the factory. 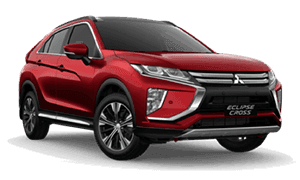 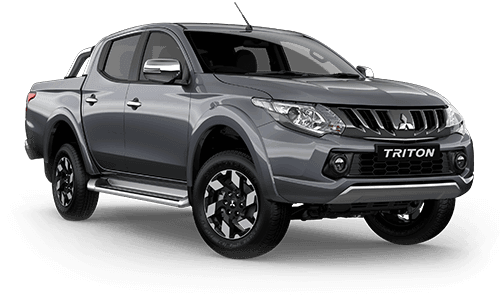 This means that Warragul Mitsubishi has the very latest service and repair procedures are used to save you time and money, and to ensure your vehicle is maintained as the maker intended. 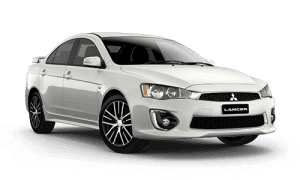 Competitive pricing - Warragul Mitsubishi Service Centres don't just offer the best qualified people using the right tools and technology. 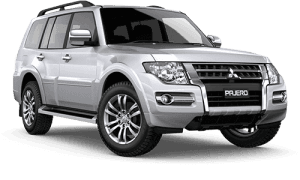 They are also price competitive, and committed to delivering value for money. 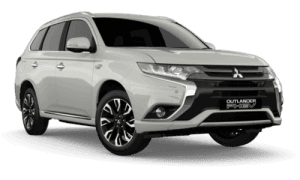 We at Warragul Mitsubishi take pride in our workmanship ensuring ongoing training for all our technicians in our busy Service Department. 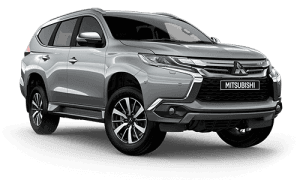 Rest assured that we will inspect, service and install updates to your vehicle with the highest professional standard ensuring your vehicle will have the best after sales care in the Warragul area.